But the companies, can they also afford to ignore such risks? What has to be considered is that a serious security problem may easily put a company out of business. Even if the company stays in business, the impact to the image of the company may be such that it will take several years to recover. 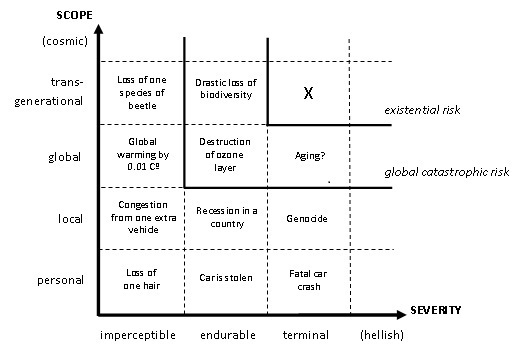 These risks are what typically called “existential” or “terminal” risks. Companies, for the most part, must account for and mitigate certain risks that would place them out of business. Doing otherwise is called gambling and is totally irresponsible towards the shareholders.